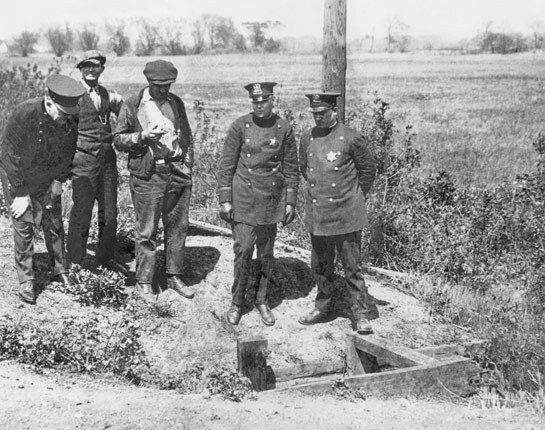 In May 1924 the body of a young boy was found abandoned in a culvert outside of Chicago, IL. The investigation into his murder would lead to two unlikely suspects -- the young, wealthy, educated Nathan Leopold and Richard Loeb. 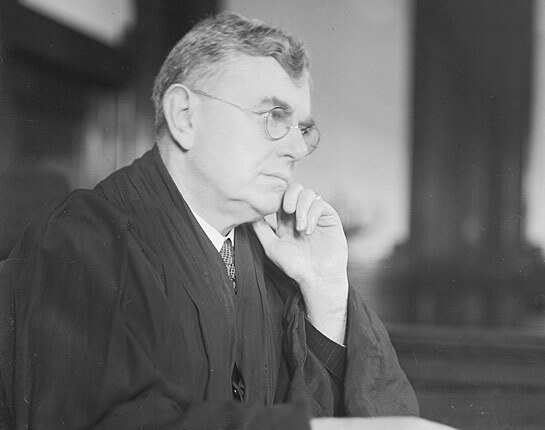 Their trial would capture the nation's attention as famed lawyer Clarence Darrow called on experts in the growing field of psychiatry to save his clients from the hangman's noose. 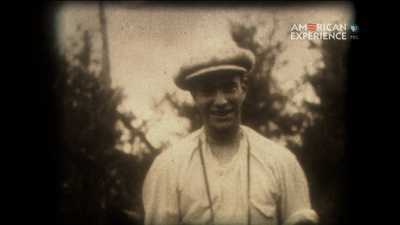 On the morning of May 22, 1924, a local worker was taking a shortcut home from his overnight shift at the American Maize Company when he discovered a boy's naked body in a culvert near the Pennsylvania Railroad tracks and 118th Street in Chicago, Illinois. That same morning, May 22, Bobby's father, Jacob Franks received a ransom note demanding $10,000 in exchange for the safe return of his son Bobby, who had gone missing the previous day from his Chicago neighborhood. It began, "Dear Sir, As you no doubt know by this time your son has been kidnapped." Before Jacob Franks could pay any ransom, the body found in the culvert was identified as 14-year-old Bobby Franks. Bobby's murderers had suffocated and bludgeoned to him to death and poured acid on his face in an attempt to disguise his features. 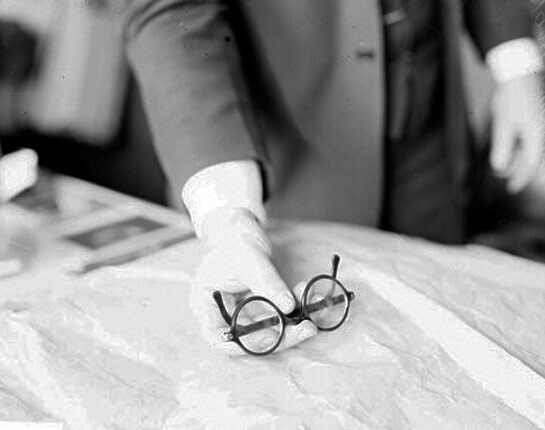 A break in the case came when police discovered this pair of eyeglasses (shown here as evidence during the trial) near the body. 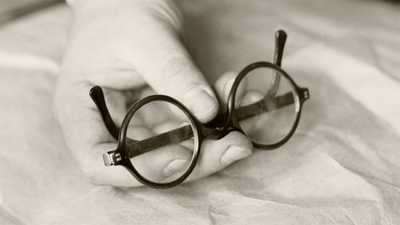 The glasses featured a unique hinge that had only been used on three pairs of eyeglasses in the Chicago area -- one of which belonged to 19-year-old Nathan Leopold. 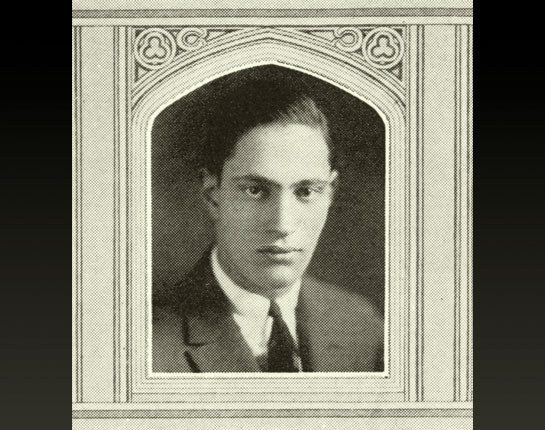 A precocious student, Nathan Leopold enrolled at the University of Chicago at age 15. Having grown up in Chicago's exclusive Kenwood neighborhood, Leopold was not regarded as a likely suspect but was brought in for questioning anyway. State's Attorney Robert Crowe took on the Franks case. He spent more than 24 hours interrogating Nathan Leopold, but Leopold had an alibi for the night of the murder. He had been driving around in his red Willys-Knight with his good friend Richard Loeb. 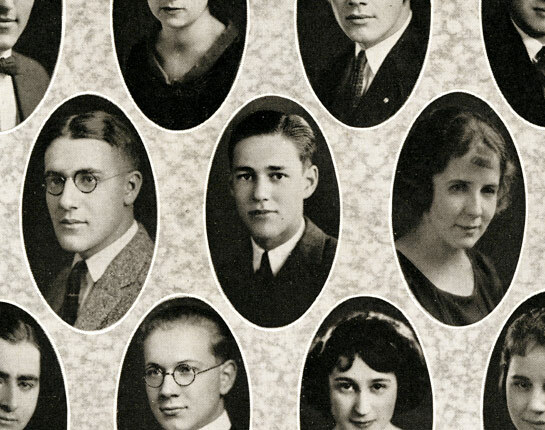 Eighteen-year-old Richard Loeb (center) also grew up in Kenwood and attended the University of Chicago, where he met Leopold in 1920. 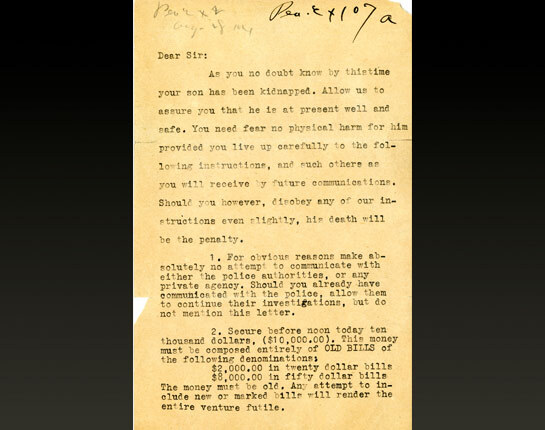 After police discovered a letter from Leopold to Loeb suggesting the two were lovers, Crowe grew suspicious of Leopold's alibi and brought Loeb in for questioning as well. 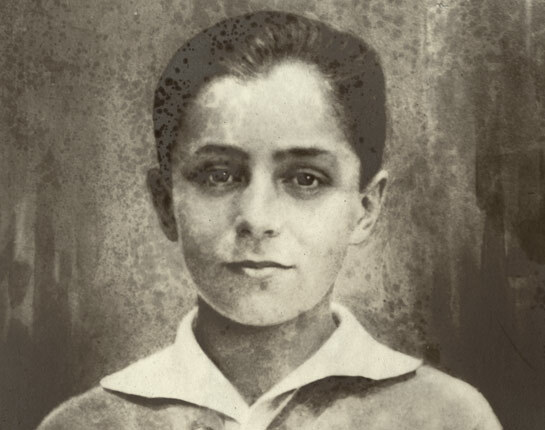 The Leopold family chauffeur (not pictured) told investigators that Nathan's car was being worked on in the garage the entire day of the murder, thus disproving the boys' alibi. 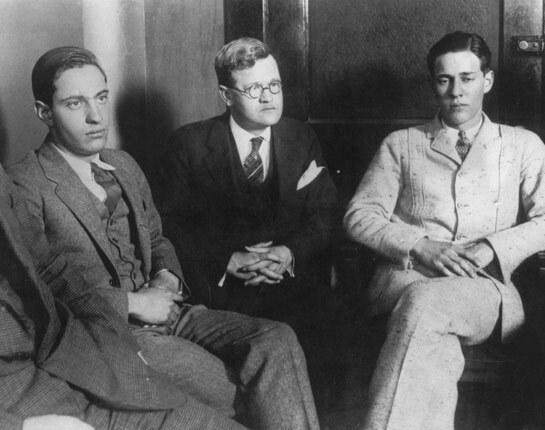 Under increased pressure from Crowe, Leopold and Loeb confessed to murdering Franks. 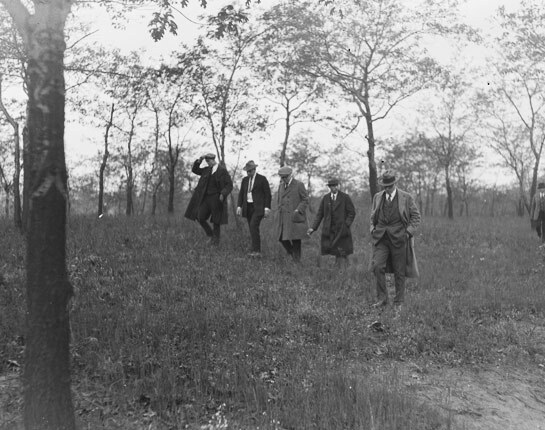 Leopold (fourth from left) and Loeb (not pictured) led investigators and journalists through each step of the murder, from the hardware store where they purchased the chisel they used to bludgeon Franks to the culvert where they disposed of his body. 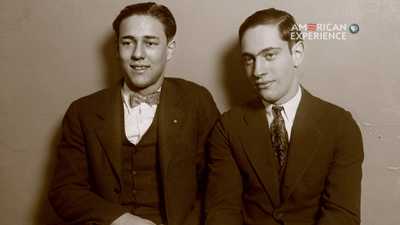 Leopold and Loeb admitted to spending months planning the murder, claiming they did it for the thrill, believing they were like Friedrich Nietzsche's mythical supermen, bound by neither the law nor morality. 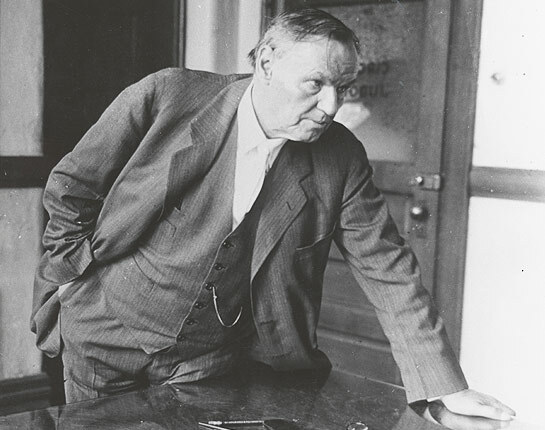 After the boys confessed, their families hired famed defense attorney Clarence Darrow, a staunch opponent of the death penalty who would come to be known as the "attorney for the damned." In the weeks leading up to the trial, Darrow had his clients examined by medical and psychological experts in an effort to use the boys' backgrounds and mental states as mitigating factors for sentencing. After the trial began Darrow changed the not-guilty plea to guilty, thus avoiding the risk of a trial by jury and going straight to the sentencing phase. 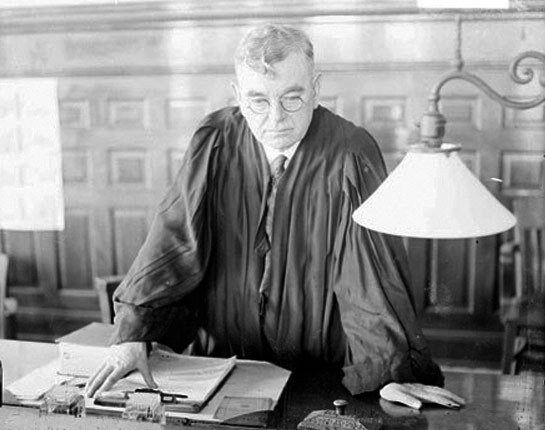 Judge John Caverly had the sole responsibility of deciding the fates of Leopold and Loeb. 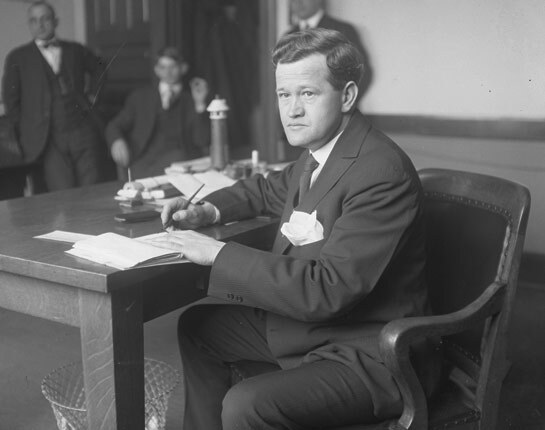 The sentencing hearing began on July 23, 1924 with Prosecutor Crowe calling emphatically for the death penalty. 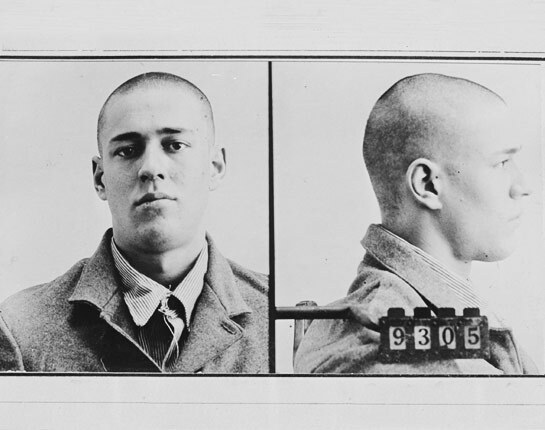 Darrow pushed for life in prison, using the extensive evidence gathered about his clients to argue that the boys suffered from a myriad of physical and mental deficiencies that caused them to commit the crime. Darrow began his closing argument on Friday, August 22. For three days Darrow explained why his young clients should be spared, continuously reminding Judge Caverly and the court that no one under the age of 23 had ever been sentenced to death on a guilty plea in the state of Illinois. 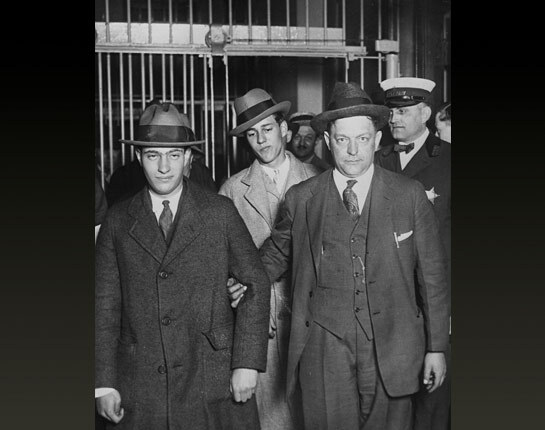 On September 10, the court reconvened to hear Judge Caverly sentence Leopold and Loeb to life in prison for the murder of Bobby Franks and an additional 99 years for the kidnapping. 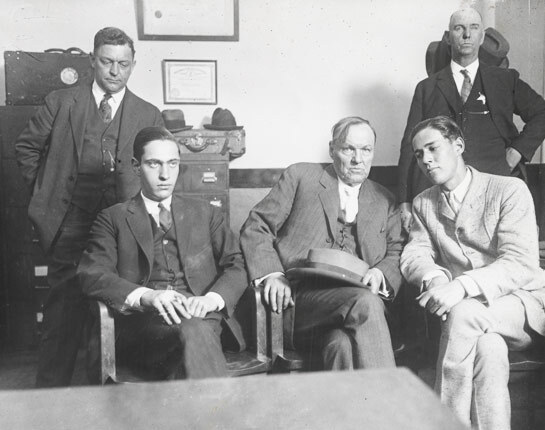 Caverly made a point of denying that Darrow's scientific evidence had not affected his decision to avoid the death penalty, rather his primary reason was Leopold and Loeb's youth. Nathan Leopold and Richard Loeb left the courtroom, shaking Darrow's hand, and were escorted to their cells at Joliet State Penitentiary the following morning. Many Americans were outraged by Caverly's sentence, believing that the boys' wealth had saved their lives. Nathan Leopold was paroled and released from prison in 1958, after more than 33 years behind bars. After his release he moved to Puerto Rico, where he wrote a monograph on the birds of the island and married Trudi Feldman de Garcia Quevedo in 1961. He died of a heart attack in Puerto Rico on August 29, 1971. 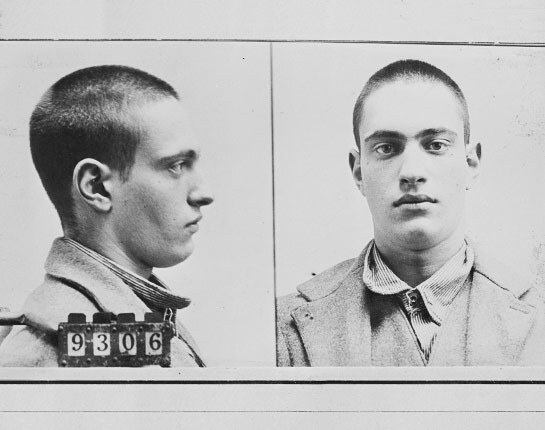 In 1936, Richard Loeb was killed in Stateville Prison's shower room by fellow inmate James Day, who claimed Loeb had made unwanted sexual advances. Loeb was 30 years old. In May 1924, police only had a few clues to point them towards the murderer of 14-year-old Bobby Franks. Watch the opening scene of The Perfect Crime.